Identified lots of their clocks but cannot find this one. 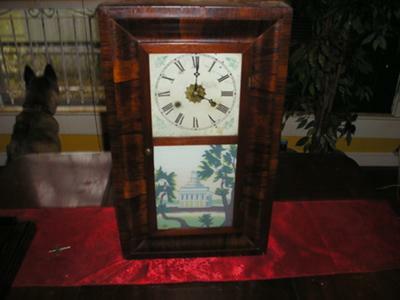 Would love to know the name of the clock and a value if possible. It is in great working order.